Why is New York so special? New York is a city without parallel. New York is a city where everything is ramped up to the fullest, where the scale of the place will completely overwhelm you. The Empire State Building, the Chrysler Building, Grand Central Station, One World Trade Centre & Times Square are all emblematic of this notion. 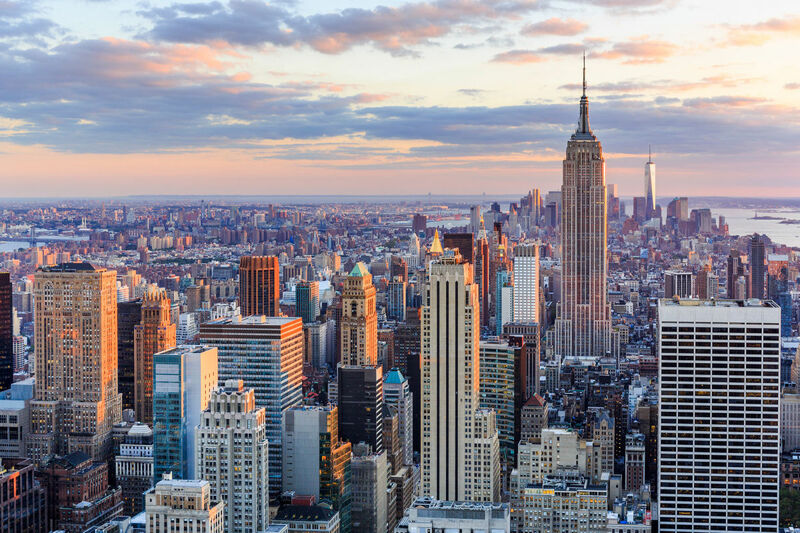 With arguably the most iconic skyline in the world, the city that never sleeps has a fantastic array of available activities for you and your partner to enjoy on your honeymoon. 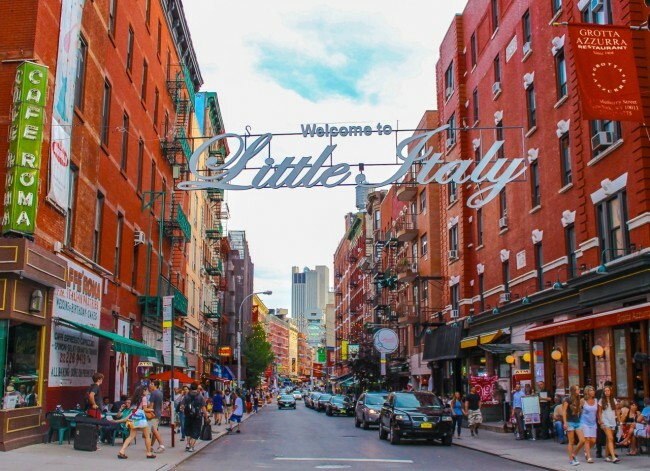 Stroll around Central Park and then go to the Museum of Modern Art, home to some of the best modern art around, and then go for a drink in quaint Little Italy, just next to Prince Street. The High Line, which starts in the Meatpacking district (right next to the Whitney Museum), is a great way to saunter through the metropolis whilst surrounded by green shrubbery, and you can stop off at various bars en route to soak up your inimitable surroundings. Likewise, trendy Brooklyn is awash with great shops and cafés, whilst the music and art scene there is experiencing something of a renaissance. In terms of museums, the Met and the Frick Collection are both exceptional and if watching some sport tickles your fancy, then a visit to the Yankees Stadium in the Bronx is an absolute must. Or, if you and your partner want to see the Statue of Liberty up close, hop on a Circle Line Cruise tour to sail down the Hudson for a couple of hours. If this sounds like your perfect honeymoon destination, then take a look at our New York Honeymoon Page for more information. We’ve hand-selected the best tour operators in the game, so they can tailor your holiday around what suits you. New York has an infectious energy that seeps out of every street corner, we know you’re going to love it.